This article is part of our special report Regulating appliances of the future. Appliances, or ‘white goods’ as they are known in the industry, are a big part of our daily lives. We wake up with a fresh brew from our coffee maker, make breakfast from food kept cold in our fridge, and get dressed with clothes from the washing machine. We appreciate the conveniences, but we’re also aware that historically these appliances have guzzled electricity. For our pocketbooks, that has meant hesitation when purchasing them. Do I really need that dryer, or can I hang clothes on the line? Do I really need that washer, or can I scrub my dishes by hand? But legislation passed in the European Union over the past decade means that this dilemma might not have to be so intense these days. 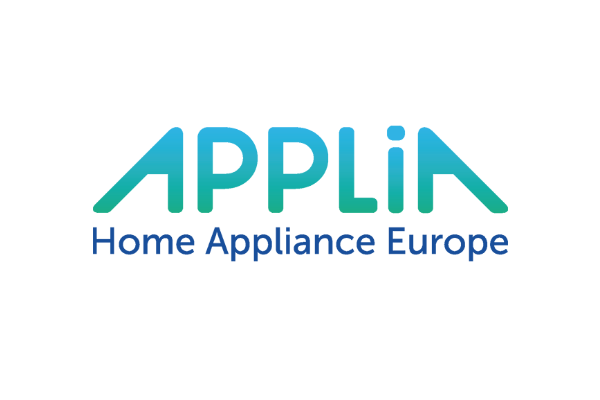 “Today using a dishwasher uses 10 times less water than cleaning dishes by hand, and uses less than one-third of the energy,” says Paolo Falcioni, director-general of the European appliance industry association APPLiA. Legislators in the European Parliament are about to approve a raft of new energy labelling requirements for five major appliances, and these changes are expected to take effect in the next two years. MEPs are hoping that these changes will be a positive piece of news to take home to their voters in the European election campaign in May. 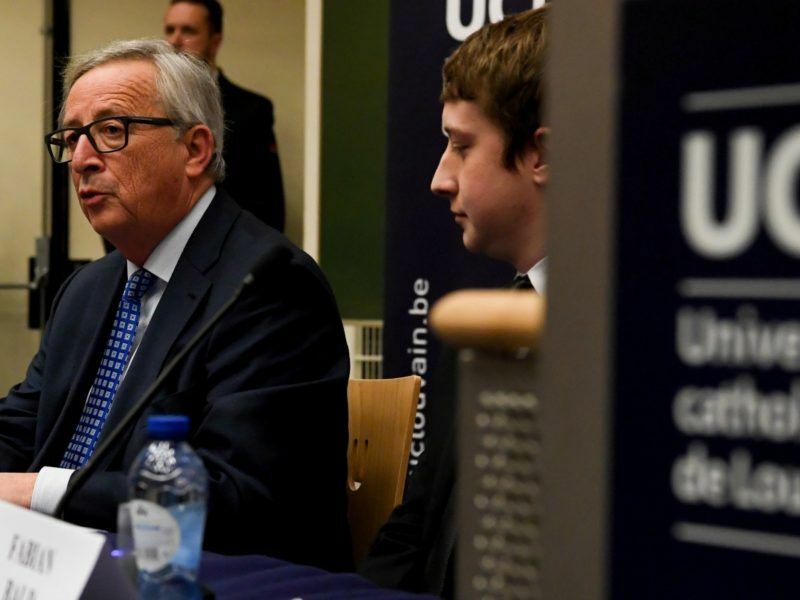 This spooked Barroso’s successor Jean-Claude Juncker, and his Commission engaged in a “better regulation” fitness check exercise led by his First Vice-President Frans Timmermans. Promising to be “big on the big things and small on the small things”, Timmermans drew up a list of pending and in-force legislation on the chopping block. 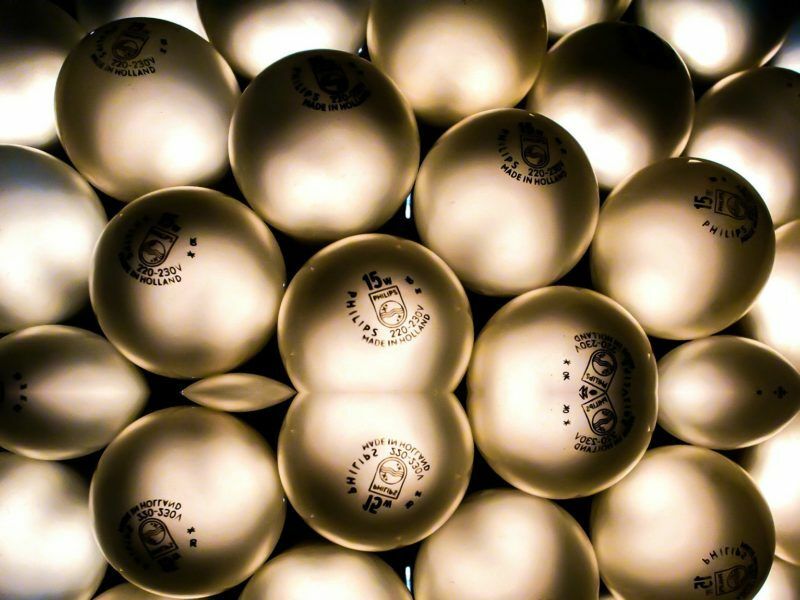 Much of the list were environmental laws, including efficiency and eco-design. The result has been a slow-down in efficiency legislation. The Juncker Commission saw the light at the last moment, Arditi said, realising the better regulation exercise was not actually achieving anything in terms of increased public support. But Arditi also cautions that though the efficiency of appliances has improved greatly in recent years, that doesn’t always translate to less energy use. For instance, if fridges are getting larger at the same time that they are getting more efficient, the savings can be cancelled out. When word of an EU ban on high-power vacuum cleaners hit Eurosceptic British tabloids in August, “Hoovergate” brought home a dilemma for the bloc that goes well beyond house-proud devotees of deep-pile English carpet. 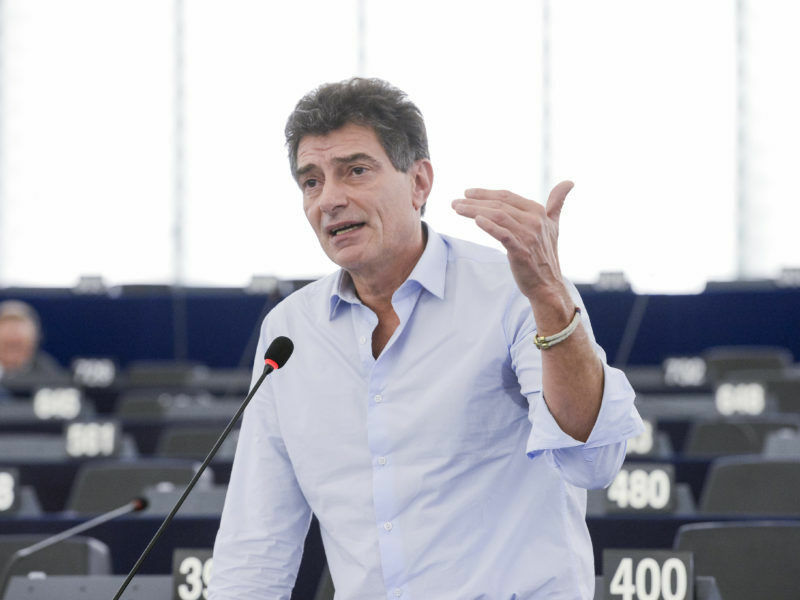 Falcioni says the industry in Europe has embraced the EU’s efficiency changes and see them as a way to gain a competitive edge over global competitors. He points out that unlike smaller goods, the production process for large appliances tends to be entirely within Europe. But he agrees that consumer acceptance, and consumer involvement, has been a problem. New legislation can’t do any good if consumers aren’t aware of how to benefit from it and engage in the process. This especially applies to EU legislation that has sought to increase the repair, re-use and recycling of appliances. 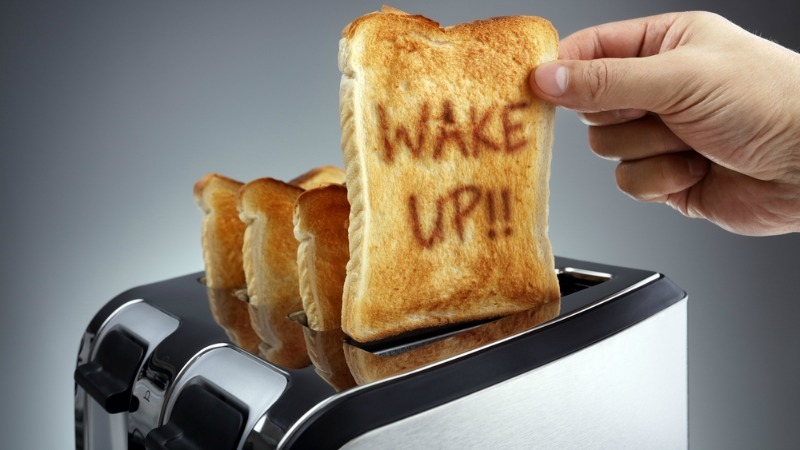 Anecdotally, consumers often say that their appliances don’t last as long as they used to. And when they break, they are unsure how to fix them. 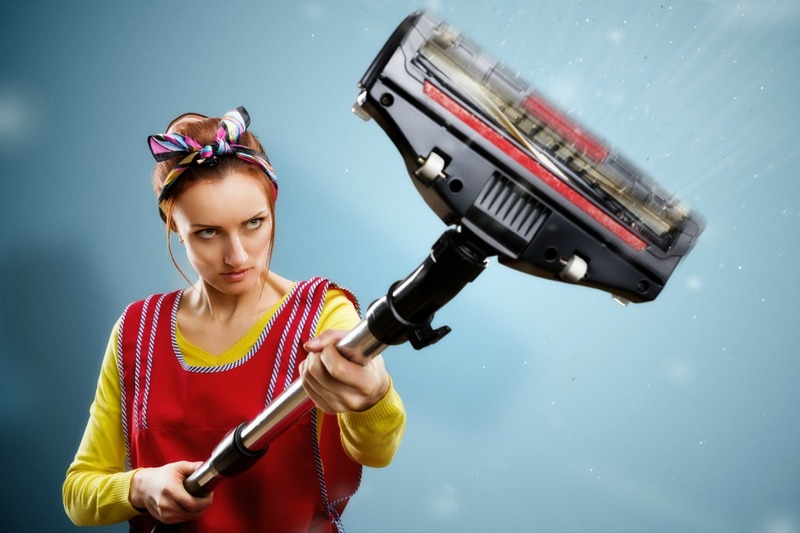 Often times, it is easier and cheaper to just buy a new machine. But then they don’t know how to properly dispose of the appliance. And even when it is disposed of correctly, most of it may not be recycled. EU legislation has set out new parameters for how to make appliances easier to take apart for recycling. The Commission is also working on legislation to make it easier to repair. And recent revisions to the EU’s WEEE directive on waste sets strict new requirements for recycling, and endeavours to improve the tracing of recycled material. But Falcioni says consumers need to be more involved. That’s why APPLiA uses the term “circular culture” rather than the “circular economy” used by the Commission for these pieces of legislation. Today only one-third of the waste electric equipment is properly traced. That means that two-thirds are somehow recycled but it’s unknown how, which may mean it wasn’t done under proper environmental standards. “The repair of products has been often challenged as one of the weak points of later generation products. We wanted to analyse to what extent our products are not only reparable, but how many requests for repair they are getting. We agree with the Commission proposal to enlarge the possibility of repairing products through a network of professional repairers”. Another way to get consumers more involved in the circular culture is giving them the power to use their appliances in the most efficient way at the most efficient time. Appliances now on the market can interact with smart meters in the home and be controlled remotely, or timed to run when electricity is cheapest. For instance, an air conditioner can today automatically adjust when it receives a signal from the grid that energy cost is at its lowest level. Energy consumption can be optimised when renewable energy becomes available, thereby increasing the penetration of renewable energy sources. A heater can get a signal from the electric grid that there is a peak in demand, and can delay its cycle slightly in response to adapt to the needs of the grid. All this can be done so the user doesn’t even notice the change in temperature. But this is another area where the entire culture needs to change. Even if consumers are made fully aware of the possibilities of their new smart appliances, it will no good if the energy utilities aren’t equipped to accommodate them. Europe’s ageing and disconnected energy grids just aren’t up to the challenge at the moment. Surveys have found that 80% of Europeans find the idea of living in a smart home appealing. But there are significant concerns about the data privacy issues involved. 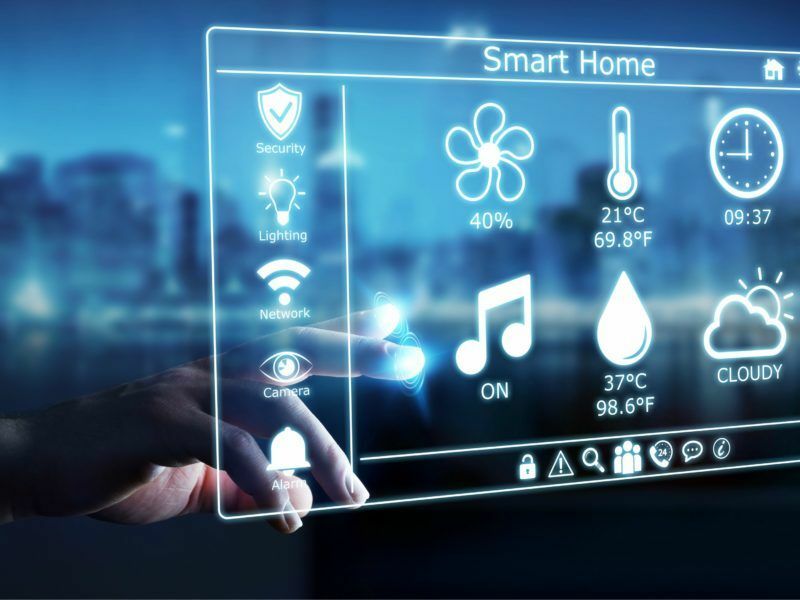 Some EU lawmakers have expressed concern that the industry is plowing ahead with smart appliances without a sufficient regulatory structure in place to control how data on people’s appliance use is collected and used. And some consumers say that they’d rather pay more for electricity than have their refrigerator spying on them. Falcioni says the industry wants this regulation in place just as much as anyone else. “We believe this is an area where Europe should lead – addressing e-privacy, cyber security and data ownership issues,” he says. These will be issues for the new Commission which takes office at the end of this year. Stakeholders say the most important things the new regime can do to help appliances become more efficient and generate less waste will be to complete the integration of Europe’s energy networks and develop a framework for regulating smart appliances. As the new commission nominees are put forward, this will be one of the questions facing potential new environment and energy chiefs.